Rosslyn, not surprisingly, has attracted the biggest crane erection ever in the metropolitan area. 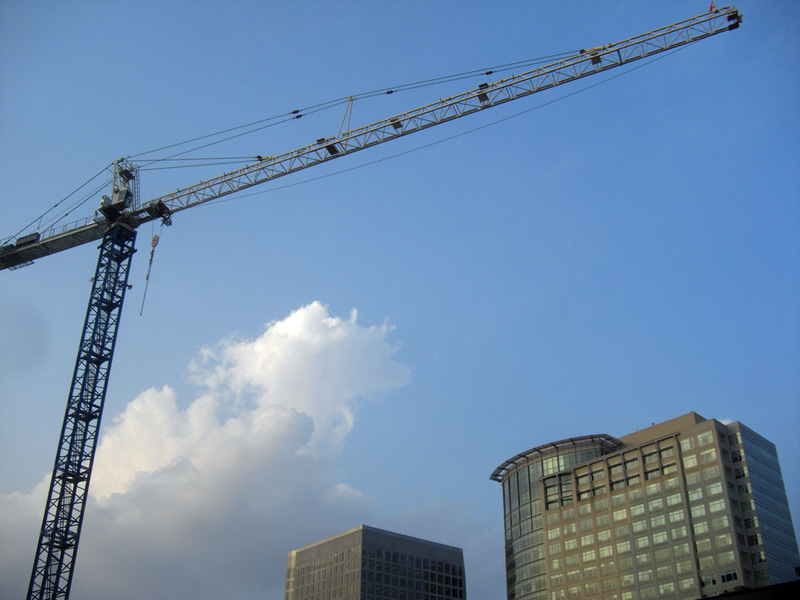 This spring's issue of Rosslyn Magazine brings a fascinating profile of that crane's operator. In reporting the merits of older men, the Ode Street Tribune's journalist frequently mentions that George Foreman won the world heavyweight boxing championship at age 45. He was thus thrilled to learn that Mike Teague, the operator of the enormous Rosslyn crane, is 66 years old. Read the full story in Rosslyn magazine. This story will lift you up, and you will sleep with a smile on your face.